Description: Fight for the future! 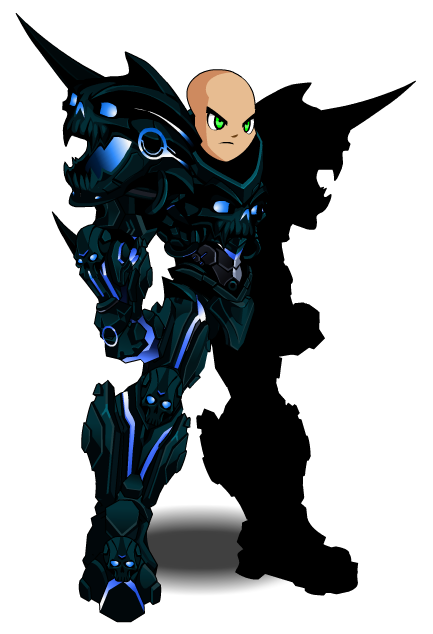 And that future is Dage and the Legion! This item was changed from Paragon Mk 3017 (Misc) on March 11th, 2017. List of all Paragon Armors.